A leading Conservative remainer has said Theresa May must shift her preconditions if she's to get a new deal on the UK's future relationship with the European Union. 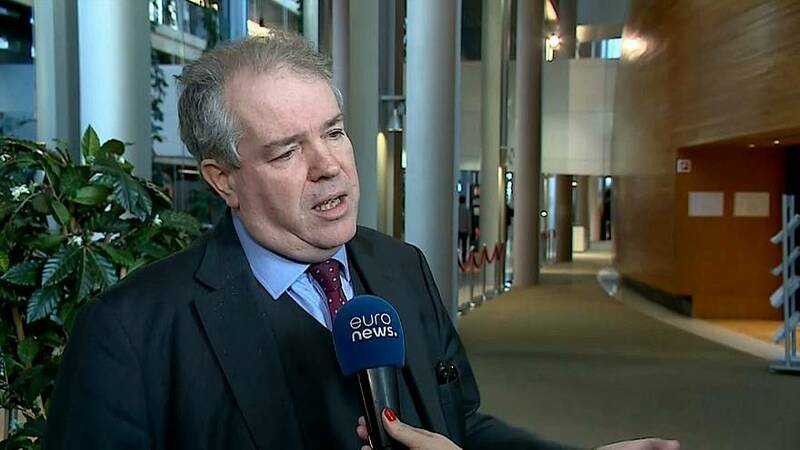 Charles Tannock from the European Conservative and Reformists Group told Good Morning Europe that a softer Brexit may win a majority in the House of Commons, though he preferred a second referendum. What did Europe's front pages say the day after the Brexit vote?